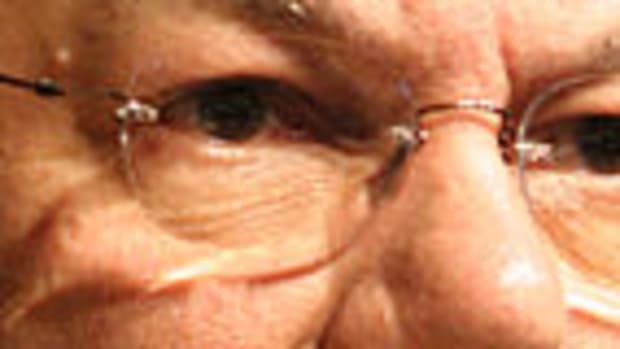 Maybe he keeps the truth in his anthrax vial. 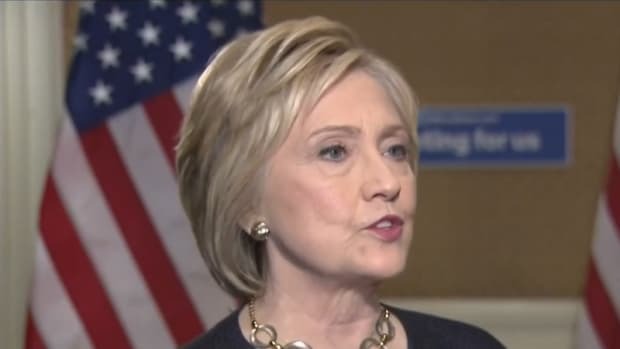 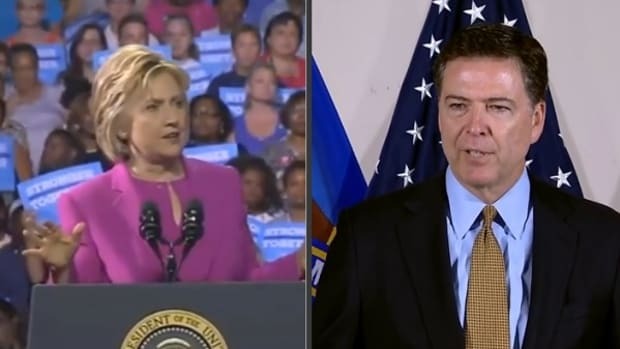 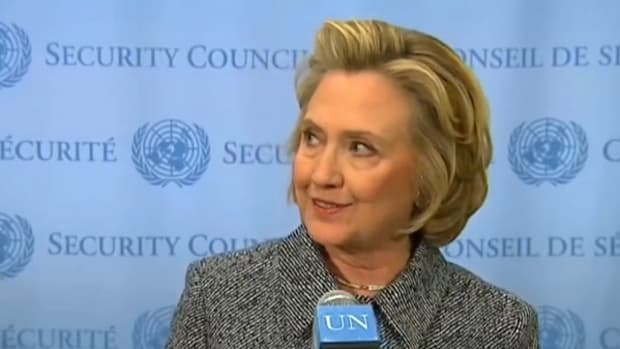 The interview notes and other reports that the FBI released Friday contained some little-reported details that tend to support former Secretary of State Hillary Clinton‘s version of events, but House Democrats just released one more document that goes even further, not only refuting former Secretary of State Colin Powell‘s insistence that he didn’t email Hillary about his own email practices until a year after she took office, but showing Powell explicitly telling Hillary how to avoid “going through the State Department servers” by setting up a private email system. 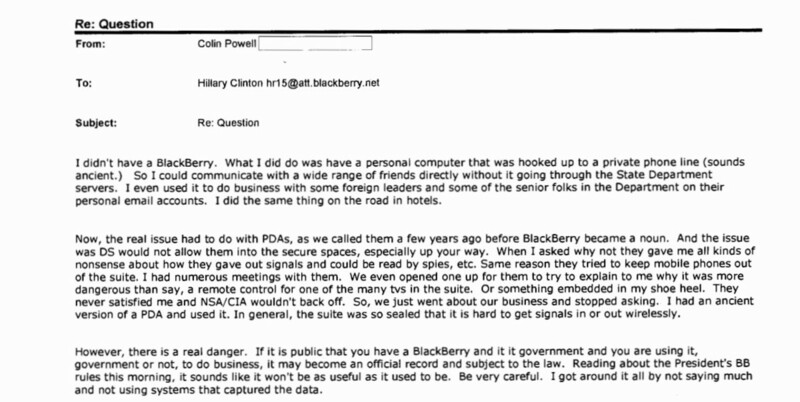 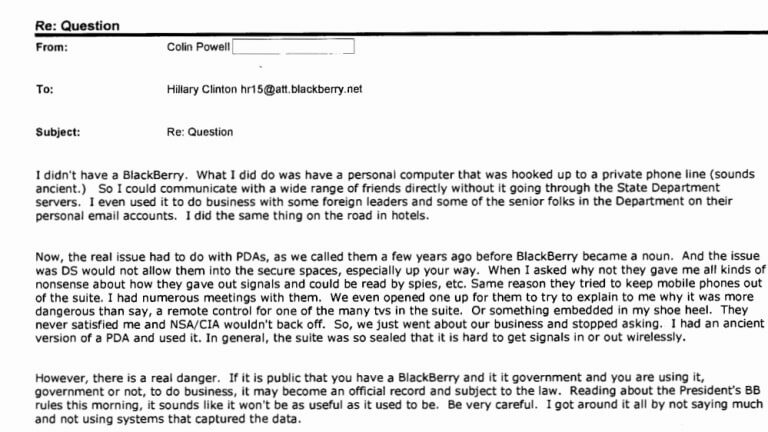 The FBI notes contain only limited information about this email, and did not include Powell’s admission that he set up a private system in order to avoid State Department servers.